Bold and colorful as can be, this Crystal Kaleidoscope Necklace just might become one of your most versatile accessories! The necklace project is easy to make and makes good use of crystal rondelles in an assortment of colors. The result is a delightful statement necklace that you can wear with just about any outfit. Quick and easy to make, this necklace would also make a great gift idea for the fashionista in your life. This project is also a fun way to make a dent in your stash of crystals and other jewelry materials. 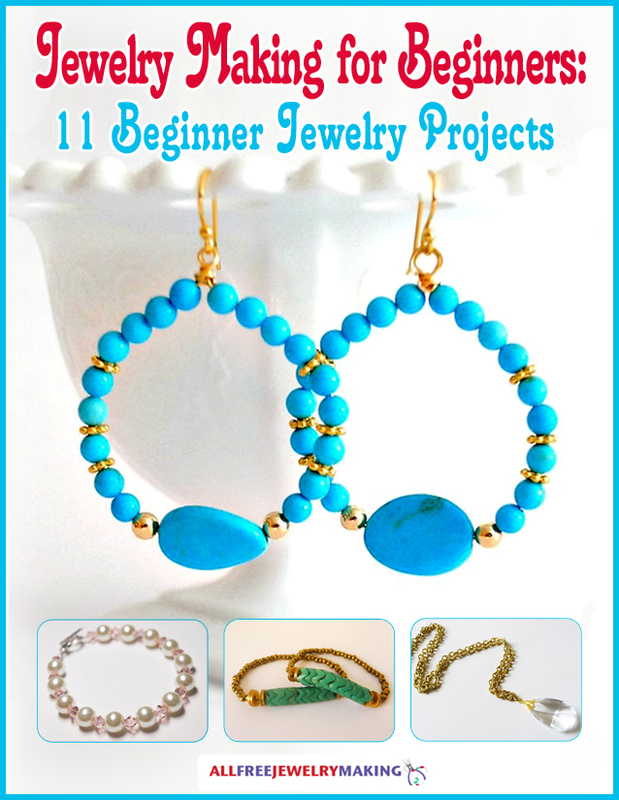 Just think of this jewelry project as a creative way to organize your jewelry supplies! This is a great idea! It's very easy, won't send you to the store to spend money on beads and it's very pretty. I have so many lonely beads that were left behind from other projects. This will give them a home. And give me an excuse to go buy more beads! Not that I ever need another excuse!